Interweaving universal themes – the nature of identity, the meaning of family, the emotional legacy of the past – Interpreters magnificently unravels the impact of a war that resonates across four generations. One woman wants to uncover the truth about her family history. Another guards her secrets in order to stay sane. When Julia Rosenthal returns to England and visits her suburban childhood home, the memories and unspoken tensions of family life come flooding back. Looking for clues and determined to find some answers, she tries to make sense of her odd childhood and understand why her free-spirited brother has a much easier relationship with her teenage daughter. In a different place and time, Julia’s mother struggles to tell her own story, gradually revealing the secrets of her early years in wartime Germany – secrets she has carried through the century – until past and present collide with unexpected and haunting results. 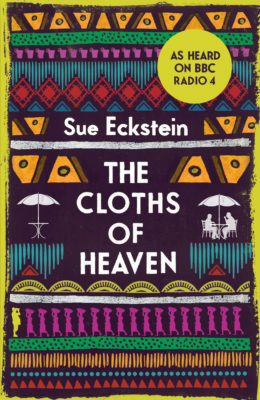 Sue Eckstein is also the author of The Cloths of Heaven (Myriad, 2013). The descriptions of suburbia are quite excellent – from the privet hedges hiding who knows what to the twitching of the curtains. Eckstein constructs her characters with a shrewd dramatist's eye... [and] has crafted a smartly intertwined pair of narratives about how versions of the past interplay within three generations. A beautiful and moving story with credible characters that you will quickly warm to. A fascinating book spanning five generations and asking questions about damaged families and the power of secrets that can't be communicated. 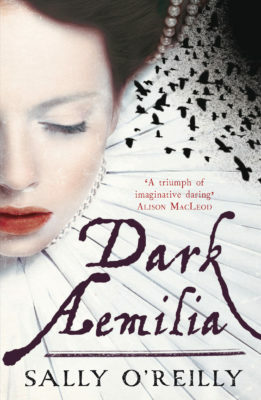 An ambitious book with an impressive breadth and an inventive way of intertwining its two plots. 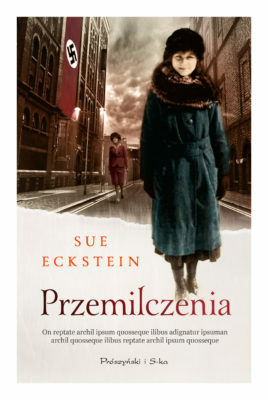 With her characteristic lucid prose and deft characterisation, Eckstein has produced another finely-wrought and gripping novel that is destined to be a favourite with book groups. A compelling exploration of memory and loss. Compelling and powerful. We too, as readers, become interpreters. The great beauty of this short, but complex book was that odd sensation you sometimes get at family gatherings where you spot little correlations between family members often generations apart. Strongly written... demonstrates that trauma is the most powerful inheritance of all. Sensitively written and beautifully observed, it explores the damage that can be inadvertently inflicted within families when the secrets of the past have a hold over the present. The secrets [Julia] discloses are both disturbing and haunting... the characters are so strong and rounded that they will stay with you for years to come. This is a wonderful book and a deserved winner of The People's Book Prize. It will bring back your very own memories of childhood suburbia with a vengeance. Shows the impact of parenting, and the way in which a child’s experience of parenting drives behaviour across generations. We have little choice in whom we turn out to be. The experience of the alternate chapters works well and the descriptions of suburbia are quite excellent – from the privet hedges hiding who knows what to the twitching of the curtains. In TripFiction terms the book certainly scores! 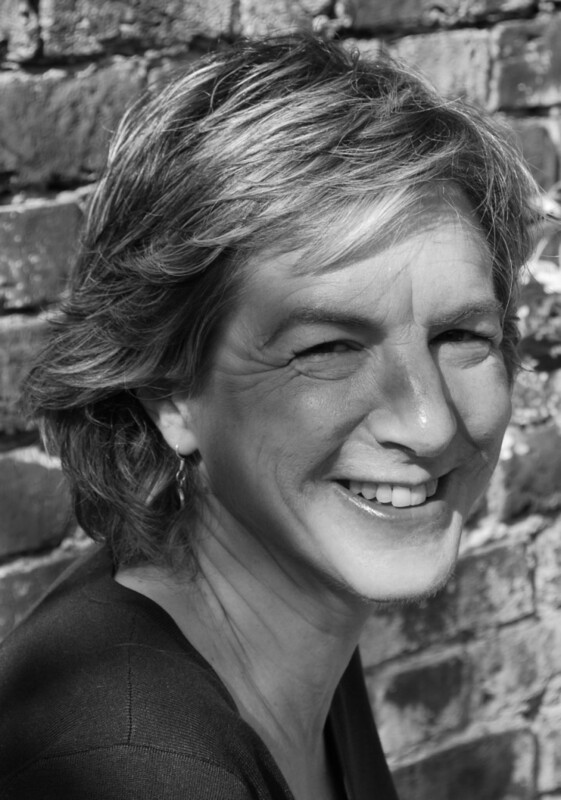 Eckstein constructs her characters with a shrewd dramatist's eye. The dramatist's skill is evident too in the way she lets behaviour reveal character and relationship rather than explanation. 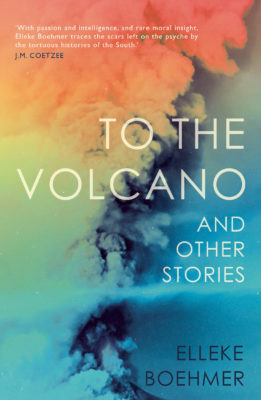 Eckstein has crafted a smartly intertwined pair of narratives about how versions of the past interplay within three generations, one which grabs the reader with its immediacy. You just won’t want to stop reading until you reach the end of the book. This is a beautiful and moving story with credible characters that you will quickly warm to. A fascinating book spanning five generations and asking questions about damaged families and the power of secrets that can't be communicated. This book has twists and hooks that will capture your interest, holding it hostage to the end. A skilfully constructed saga spanning five generations... 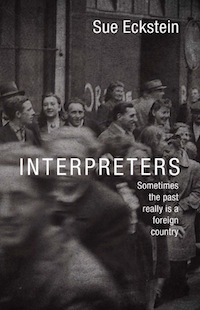 Interpreters is an ambitious book with an impressive breadth and an inventive way of intertwining its two plots. The scene for this wonderful novel is set in the first paragraph: where privet hedges give way to barriers of leylandii and high wrought-iron gates. A place we are told 'could induce a yearning for death in even the most optimistic.' Not only does it establish the spikey, drily humorous tone of the narrator, but it clearly marks the territory for a story about the screens that people erect to conceal unpalatable truths as much as to protect themselves from the transgressions of others. 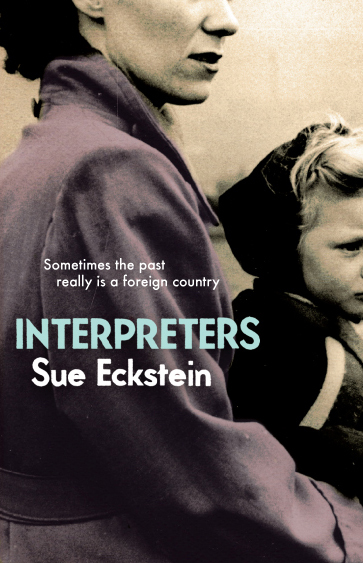 Like all the best literary suburbs, behind the neat hedges all is not as it seems... With her characteristic lucid prose and deft characterisation, Eckstein has produced another finely-wrought and gripping novel that is destined to be a favourite with book groups. Creates a poignantly vivid sense of the horrors of war... the narrative is compelling and powerful. We too, as readers, become interpreters. The great beauty of this short, but complex book was that odd sensation you sometimes get at family gatherings where you spot little correlations between family members often generations apart, whether they’ve met each other before or not. And it’ll make you think of the strange forces, characteristics and attractions that led you to be exactly where you are right now. It reprises the parental silence and filial incomprehension at the trauma that remains too fierce ever to be spoken of... Strongly written... demonstrates that trauma is the most powerful inheritance of all. There is much that will resonate with families who've experienced difficult relationships in Sue Eckstein’s stunning new novel. 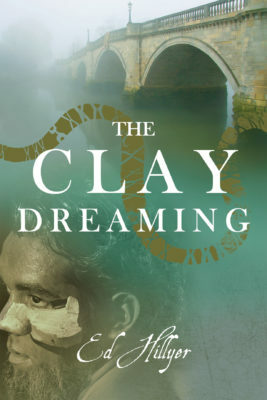 Sensitively written and beautifully observed, it explores the damage that can be inadvertently inflicted within families when the secrets of the past have a hold over the present. The secrets [Julia] discloses are both disturbing and haunting. They touch on universal themes, and give a voice to the many who perished in the war, and the many silent secrets those who survived carried with them to their deathbeds... the characters are so strong and rounded that they will stay with you for years to come.